Interested in joining the Electronic Media Collective Podcast Network? Maybe just curious? You are in the right spot.  The Electronic Media Collective Podcast Network is a non-exclusive network meaning you are free to be affiliated with other podcast networks. You retain complete control and ownership of your podcast. We claim NO ownership of your podcast. You may pull your show from our network for any reason at any time. Likewise Electronic Media Collective may remove your show from our network for any reason at any time. If you join another network that requires you to leave our network please tell us immediately so that we can remove your podcast. Furthermore, the network does NOT re-host your files nor do we offer podcast hosting at this time. The network operates very much like a podcast directory in that we create posts based on your RSS feed. The post content is pulled from your episode descriptions but the audio is linked to your files on your hosting server. Any plays or downloads through the network site should still be reported in your hosting provider’s stats and, again, you retain complete control and ownership of your podcast. Unlike podcast directories, though, this not not a completely automated system. Each post on this website is manually checked and published by the network administrator. You are NOT required to play our network audio promos on your show but we would certainly appreciate it.  Mention Electronic Media Collective Podcast Network and our website on your show occasionally. Include a link to electronicmediacollective.com on your website or in your show description. Share our social media posts promoting your episodes occasionally. If you tag the network in your own posts we will share them as well! Filling out this contact form does NOT guarantee your show will be featured on the network nor is this an automated process. Submissions, the network, it’s website maintenance and social media presence are handled by one man… and he is a busy guy. Please have patience when awaiting a reply to a join request. We focus on entertainment and fandom podcasts. If your podcast falls outside of our admittedly broad range of topics you may still contact us. Exceptions will be made for exceptional shows. At times we may also be more open to certain shows as we strive to maintain a particular balance. We ARE looking for audio drama, radio drama and fictional podcasts. We ARE looking for television, film and comic book oriented podcasts. 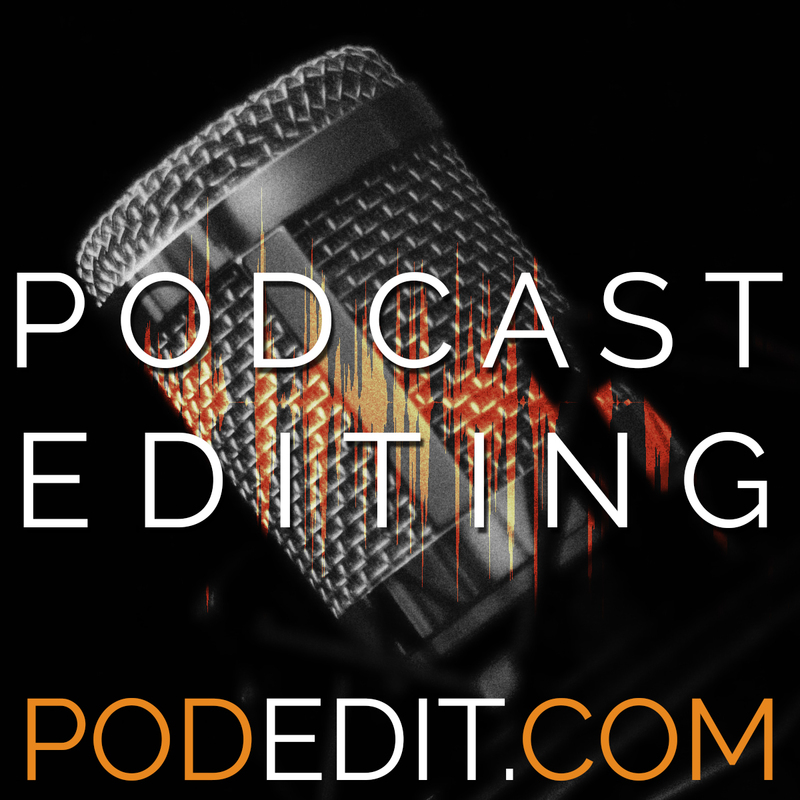 We ARE looking for writing, book and author lead podcasts. We ARE looking for podcasts about podcasts and podcasting. We are NOT looking for talk, news or political podcasts with a conservative slant. Still wish to contact us? Great!